DJI has just dropped the mic with their announcement of their new of the Mavic drone. Back when Blackberry ruled the smartphone world, there were quite a few companies that were on the heels making similar devices. Well, Apple announced the iphone and the whole smartphone world was sent back to the drawing board. DJI has just sent the entire drone market back to the drawing board. GoPro has recently announced their new drone called the Karma. The karma is also an impressive drone. DJI has just demonstrated how far ahead of they are of the competition. 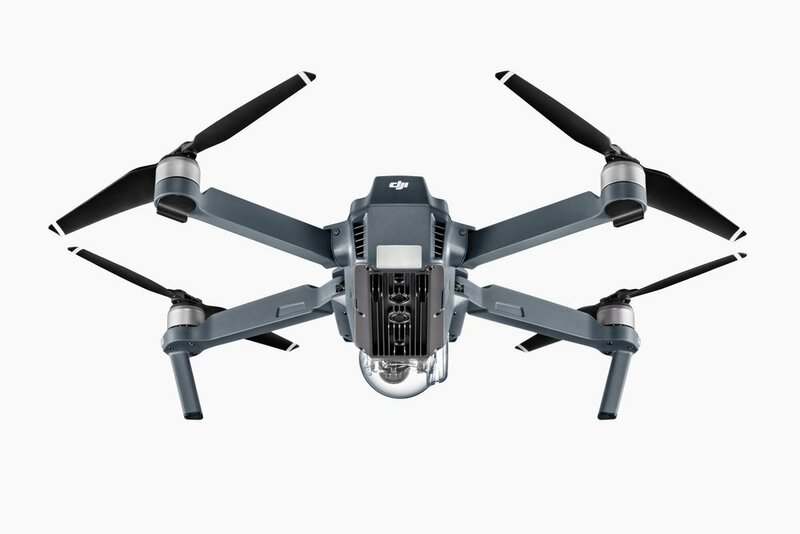 The Mavic is DJI's first compact, personal flying camera. Ultimate image quality and ultimate portability combine in one revolutionary device that will stay with you, whenever you need it to capture that sudden burst of inspiration. Always follow applicable rules and regulations in your jurisdiction.